We are excited to announce the launch of our all new Safari extension, which now comes packaged in our Premium Mac app. This change was prompted by the release of MacOS Mojave and Safari 12, which changes the way Safari extensions are built and can be installed. 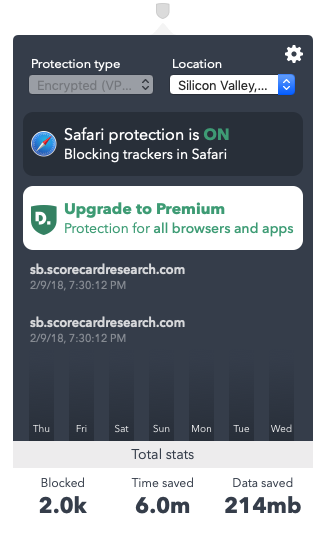 The new all-in-one Mac app is a great way for users to protect themselves from trackers in Safari for free, or to easily protect their entire Mac with our Premium features. Accelerates page load speeds in Safari by up to 44% and reduces bandwidth by up to 39% depending on your device usage! 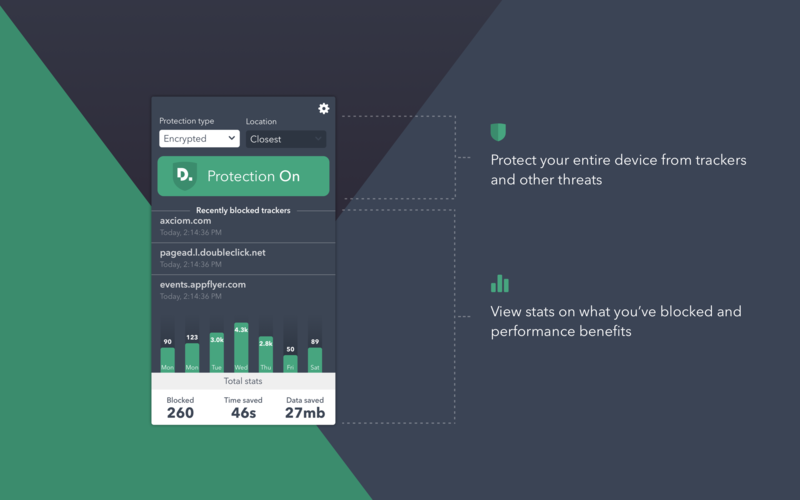 All the privacy and performance protection of the Safari extension, but for your entire Mac (all browsers, all apps, email, etc.)! You can install the new app here. https://itunes.apple.com/us/app/disconnect-premium/id1333277187 And as always, your feedback is super valuable so please try the new product and let us know what you think.